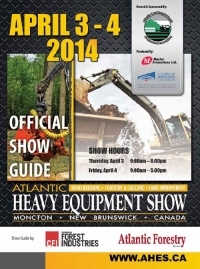 The Atlantic Heavy Equipment Show was held at the Moncton Coliseum Complex on April 3-4, 2014. The 2014 marks the 15th edition of the colossal event, which encompassed the entire Coliseum and Agrenas, in addition to 80,000 square feet of outdoor exhibit space. 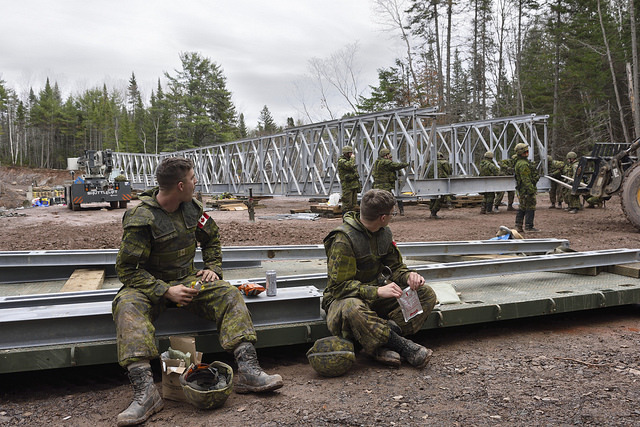 Visitors were able to see the leading equipment and services from the heavy equipment, road building, forestry, logging, and municipal sectors. 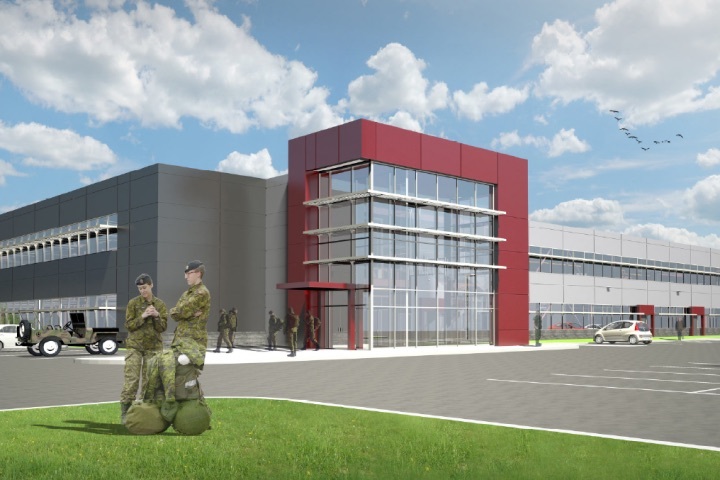 As part of the 2014 edition, the Atlantic Heavy Equipment Show presented a new Recruiting Here feature. 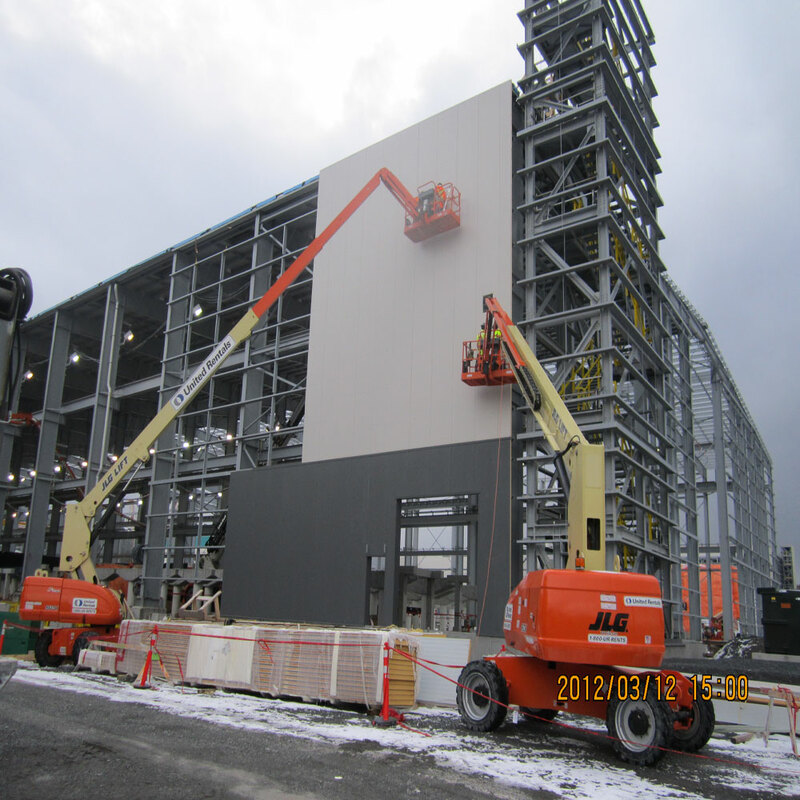 The new addition was sponsored by Maizis & Miller, a recruiting company dedicated to placing heavy equipment technicians, diesel mechanics and related positions in management, parts, sales and service.A second new feature for 2014 was the show’s Innovative Product Showcase.